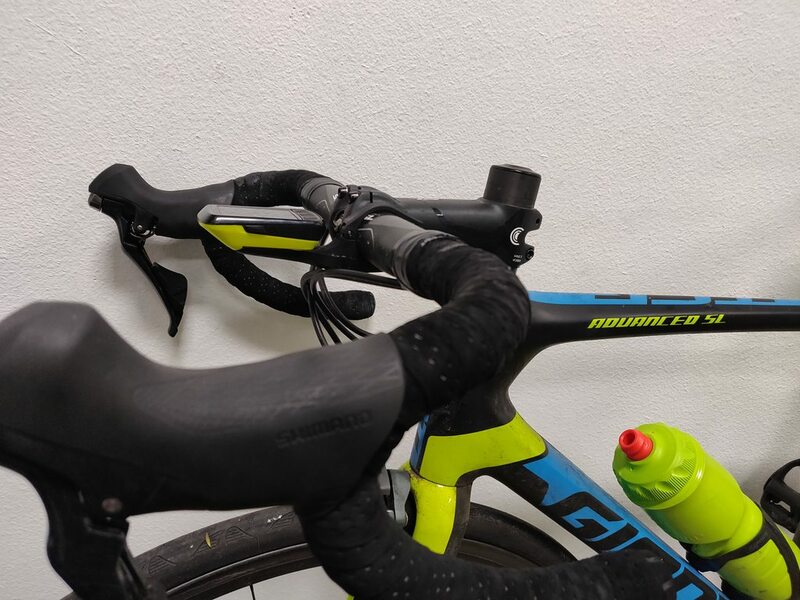 Is it smart to equip a mountain bike with a road group set and drop bars? I don't think you'll get a road groupset on most mountain bikes. The bottom bracket would be too wide. Loads of people run drop bars for adventure bikes though. I just want to do something interesting with an extra group set I will have lying around soon. What about a cyclocross bike with front suspension!? Mate of mine runs something similar. He seems to like it. Just booked a tandem for my trip to San Francisco with my missus! It’s BEAUTIFUL. Be careful on the tandem but if you guys are pros then up through mill valley up mount tamalpais! Careful on the way back up through hurricane gulch!!! I shall have to look up those things! Cheers. Yeah, I've seen that before (there's a much higher quality version of it). Just a reminder, don't send it off anything that doesn't have a sign, or that you haven't done before! Has that guy ever even ridden in a group before? I'm terrified of roadying, but even I'm capable of staying on someone's wheel far better than he is. I doubt any of that had much to do with his power or his fitness. He just wasted massive amounts of energy. If you're thinking of racing before you've even done group rides... I really wouldn't. Aye, not only because being able to ride on a group is of benefit to you, but also because people who aren't experienced at group rides can be a bit of a menace to the rest of the group. Yup. I certainly was the first few times out. Didn't have a clue. This dude also rode like a dingus and wasted a boat load of energy staying off the outside back like that. Yeah I don't understand why he didn't follow one of the people's wheels. You just trust the one in front of you chose the correct path and just never let a gap form. If you ever have watched a pro race you'd understand that not even Lance Armstrong on doping was able to close the gap that easily. Okay maybe he can. But definitely not the other 100 people behind him. Terrible story here. She had a crash with concussion last year and it seemed to cause her to start having suicidal thoughts. Yeah, that's an absolutely heartbreaking story. Is there a way to lose weight without losing fitness? All I have read about losing weight without losing 'fitness' is 'avoid cardio!'. As a cyclist, obviously I don't want to lose cardio either! They're talking about losing muscle when they say that, NOTHING to do with losing fitness. A bigger problem is that you wont be able to increase your FTP effectively (which is essentially what you care about) whilst losing weight. Reason being is you wont be recovering properly, which means you can't train properly. As for how to... slowly. 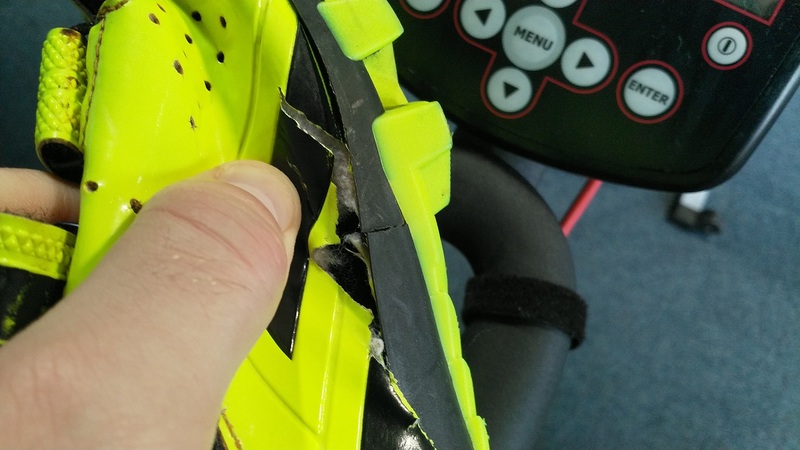 You need to take enough off to make a difference, but not so much that you wreck yourself and are unable to train. Wish me luck for my first race tomorrow. All I ask is not to be lapped multiple times over! 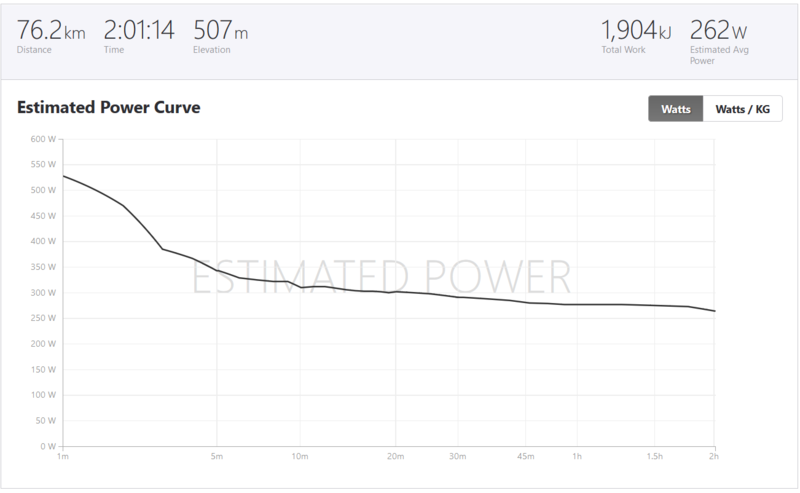 So, how bad are Strava power estimations? Because power meters are really too expensive to consider IMHO... and the powercurve of the race is too good for what I was expecting. As for the race. It wasn't bad. In the 20's out of 300'ish. But I'm sure I could have done better. When signing up for the event, they asked me for my estimated finishing time, which I put at 2 hours, 30 minutes. This got me stuck on the second group of the starting line which meant that I had to work at the start just to find a peloton that a had decent speed, trying to dodge significantly slower riders for the start of the race and I often got stuck for lapses of time. My actual time was 2 hours and seconds, which would have put me on the first group. Then, when I reached the second fastest peloton I was sure I could handle a faster speed, but I was too afraid of breaking from it for almost all the race. I tried to join breakouts only for them to slowdown and push me back into the peloton, wasting energy. I was planning to breakout for the last 10km but then, I cowardly reduced that for the last 5KM, only for having a crash in front of me, forcing me to slow down and lose all momentum for the last push. But overall it was a very good time and good experience! They're a complete waste of time (especially when riding in a group). Never heard of starting groups for races. Crits are huge here so maybe that’s why. Any fondo that’s a “race” usually lines up the pro teams at the front and that’s it. Yeah, we don't really have much tradition for cycling racing over here. Specially road racing and I have yet to see any proper criterium race that is open to the public. I will keep searching. i want to start biking but dont know where to begin. with the wife and kids, i'd imagine most of my riding would be on (poorly maintained) streets, but i also live in a rural area with lots of dirt roads and hills. is a hybrid something i should look for or would i be better off sticking with a noob friendly, cheap, mtn bike? i dont want to be held back by a jack of all trades master of none and think i'd rather have a slower/tougher street ride then to not be able to ride off road. price range is maybe $500, been eye balling the hybrid trek 2, what else is in this range i should be looking at or into? A piece of advice: don’t get a cheap bike because it will make you end up hating biking. There are lots of nice used bikes one can get if you’re on a budget! I also don’t think a hybrid is what you’re looking for; they’re for urban or road use really. A good mountain or gravel bike perhaps. I remember back when I would lie to myself. 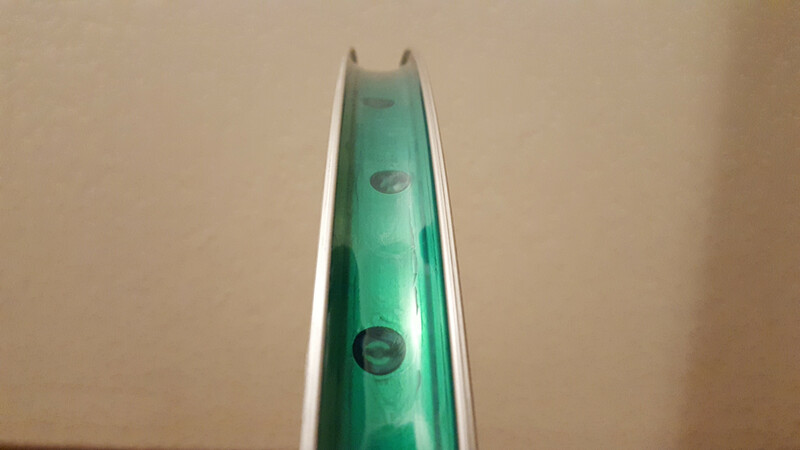 And say terrible things like, "it doesn't matter how good my rim tape looks because nobody can see it." 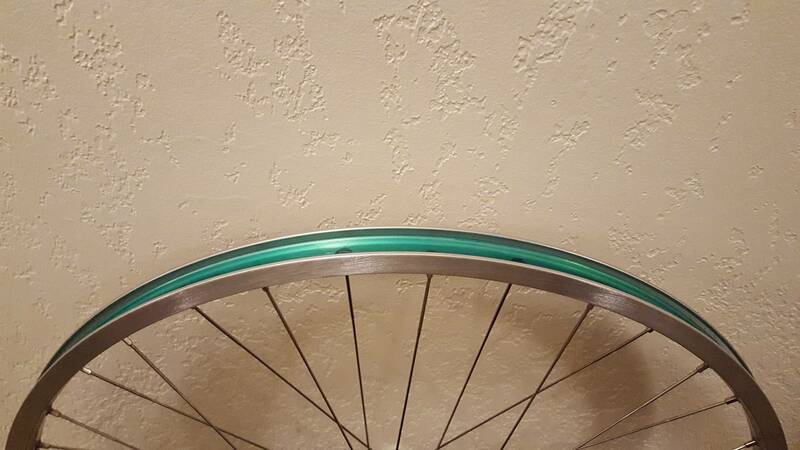 That’s a clean rim tape. Congrats man! Gotta be happy with that result, I know I would be. We wanted you to be one of the first to hear the great news that Team Sky will become Team INEOS from May this year. The transfer of ownership of the team from Sky to INEOS will take place on 1 May ahead of the Tour de Yorkshire. We are very excited about our new partnership with INEOS and the opportunities it creates for the team and for cycling more widely. INEOS share our culture, passion for the sport and vision for the future, and we look forward to working with them on the next chapter in the team’s story. We will be saying a lot more about our collective ambitions in a few weeks’ time. In the meantime, a massive thank you for all your support over the last couple of months in particular. The backing on the road and the many messages of support we have received have meant a huge amount to us. Today’s announcement brings the uncertainty to an end and ensures complete continuity for the future, with INEOS honouring all existing commitments to riders, staff and other sponsors in full. You can read the full press announcement here. Exciting times and a very bright future lie ahead. Thank you again. I hear their Tour de Yorkshire debut will be off to a fracking start. Absolutely sickening that one of the worlds largest poluters is becoming the sponsor of a team that just last year rode around with orca shirts trying to raise awareness for clean oceans. So, Procyclism is becoming like pro-racing? At least there's now a reason to hate on Team Sk... INEOS. I got a Wahoo Bolt yesterday and it's awesome. Got the Red version so it matches the trim on my bike and I'm loving the way it looks. 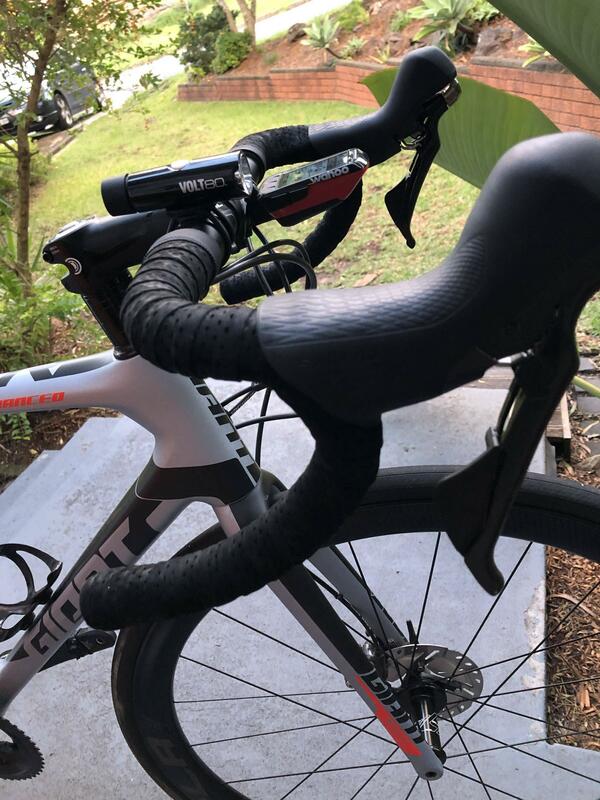 Up until now I've been using an iPhone 8+ on my stem which was just way too big, I was hitting it with my knees and the notifications and flat battery warnings were giving me the shits so I'm glad to do away with it. The Bolt is way smaller than I thought it would be but the screen is really easy to read. Just waiting for this damn rain to stop now so I can get out and ride! The Bolt is a great bit of kit. Enjoy! I had a Garmin Edge 500 for 8 years before getting the Bolt. Big upgrade. No more plugging into the computer after every ride and my Stages doesn't drop data anymore. Mine is just black. Black goes with everything!